Malaysia is a beautiful and diverse country. No matter if you like cities, beaches, mountains or diving, Malaysia has it all. Friendly people, delicious food, beautiful nature, how many more reasons do you need to go and book a flight to Malaysia right now! 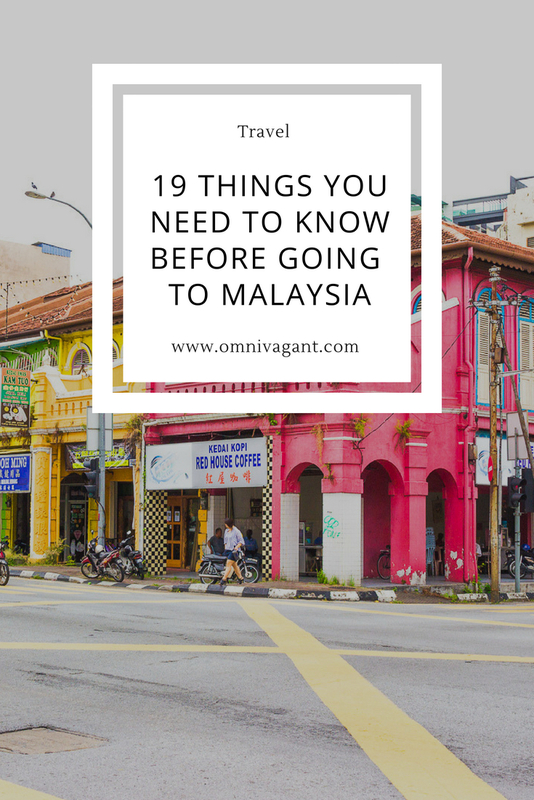 Nonetheless, before you do, there are a couple of things you should know before going… here are 19 things you need to know before traveling to Malaysia. 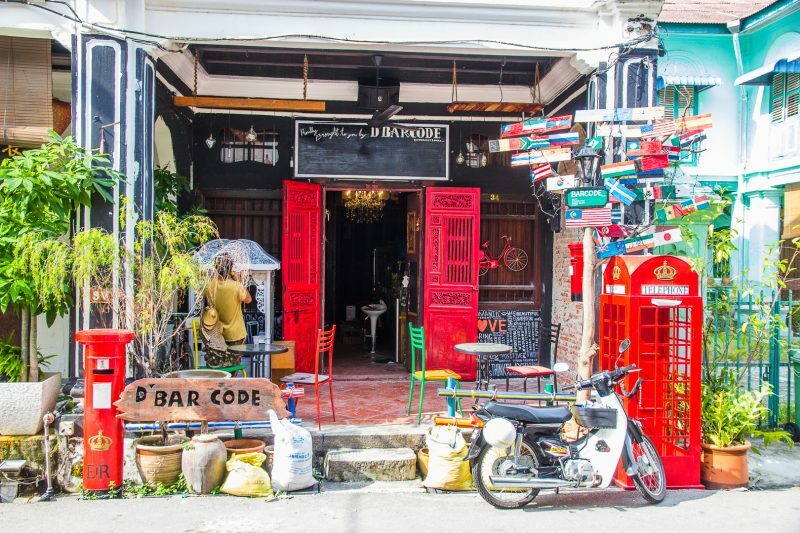 Malaysia is surrounded by countries such as Thailand, Indonesia (Bali) and Vietnam, countries that are all well known on backpackers there Southeast Asian itinerary since most offer the possibility of a good party (with cheaper alcohol). However, you will not find any full moon parties here in Malaysia. 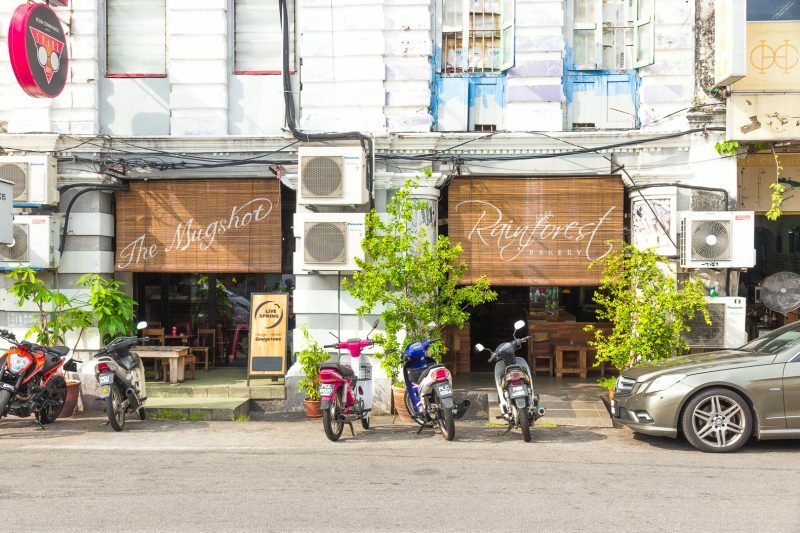 While cities such as Kuala Lumpur and Penang have bar streets, clubs and rooftop bars, alcohol is significantly more expensive. In smaller cities you will find some bars, but they might not be open till the late late hours such as in Thailand. That doesn’t mean you should leave it out of your itinerary… there is still a lot to do in this beautiful country! Malaysia has a very easy immigration process for travelers, especially compared to most other countries in Southeast Asia. A large number of nationalities can enter the country visa free for a 14, 30 or 90 day stay. However, it is best to check in advance if you need a visa, or how long you will be allowed to stay, and if any special requirements apply. Find more info on this Wikipedia page here or consult your local Malaysian consulate/embassy for more information. While public transport is widely available, see #5, it might not always be possible to take public transport, or it takes too long. Sometimes it is a lot more convenient to take a taxi (especially if you carry 20kg of luggage around), however, they can get quite expensive. So the best solution, download the Grab app! Grab is kind of like the uber of Southeast Asia, and is available in countries such as Vietnam, Indonesia and Malaysia. As long as you have access to the internet you can easily order a Grab taxi to bring you to your destination, you can simply pay the driver in cash upon arrival. I have used Grab motorbikes and grab taxi’s all around Asia and could not recommend it more! Download the app now here. 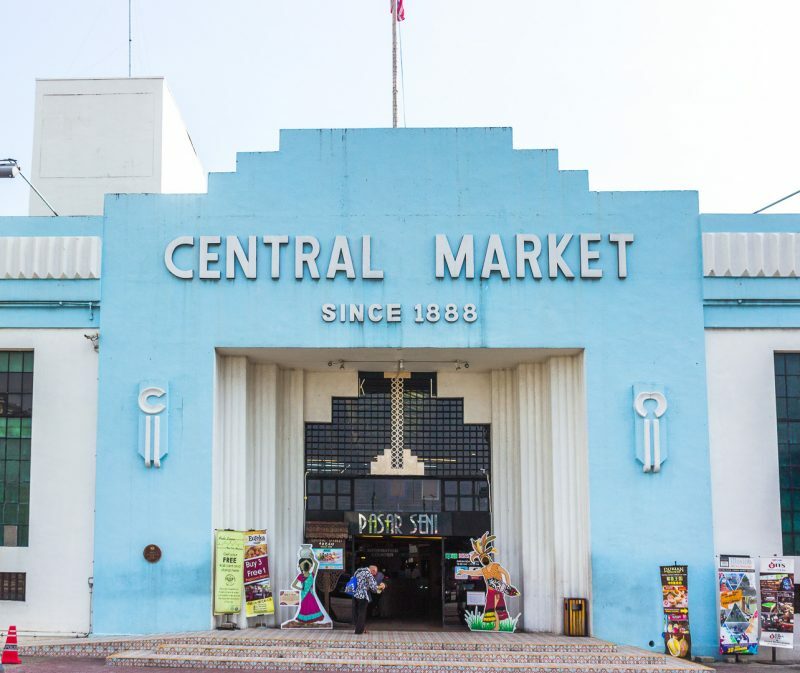 Planning on traveling in Malaysia on a budget? Check out here exactly how much it costs to travel Malaysia! With the diversity in cultures within Malaysia, you will also find a large variety in food. Taste local Malay dishes such as Nasi Lemak, Mee Goreng, Satay, Roti Canai, Teh Tarik or White Coffee but also enjoy Indian cuisine or Chinese cuisine. You can find dishes similar to the cuisine of Singapore and Indonesia, due to its close proximity and historical ties. 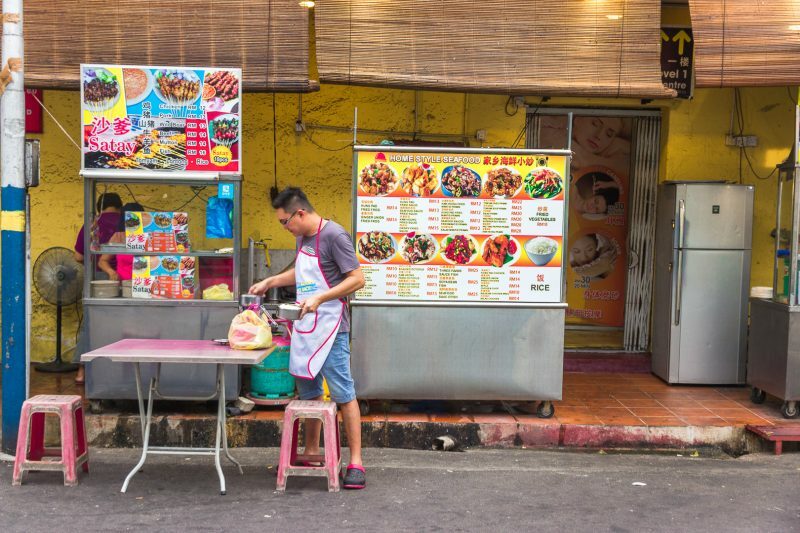 Traveling between cities will allow you to taste different local cuisines as well making Malaysia a perfect destination for every food lover! As I had mentioned before, public transport if widely available in Malaysia and very easy to use. From monorails, to buses and trains, you can find them in the bigger cities or take buses between towns. 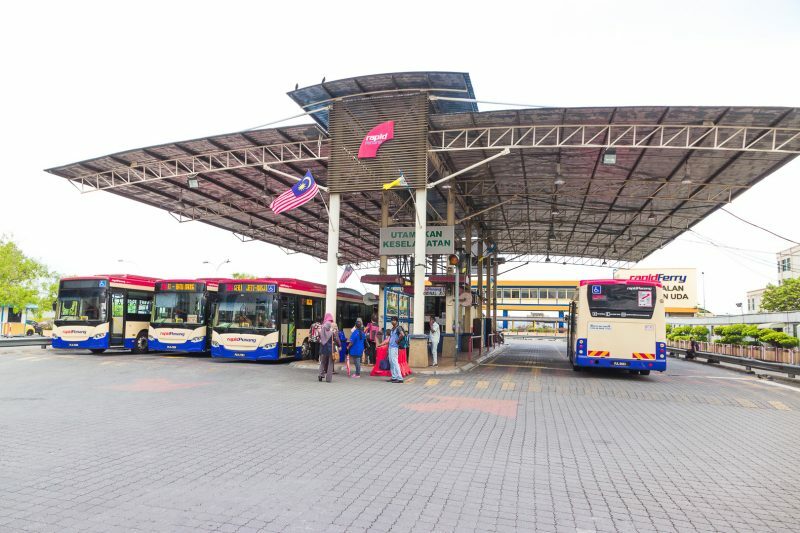 Google Maps can help you plan your route in the city itself (although not always up to date) and with websites such as Red Bus Malaysia and Easy Book you can easily book bus and train tickets between cities. If you are planning on visiting Malaysian B0rneo and Peninsular Malaysia I would recommend using Skyscanner or Cheapflights.com for the best rates! Malaysia’s temperature stays quite consistent around 27 degrees Celsius, with some place reporting colder or warmer temperatures. This might not sound very warm, but due to the high percentage of humidity these temperatures can feel a lot warmer. The flora and fauna in Malaysia is stunning due to the tropical climate, but also comes with a high chance of rain fall, the tropical kind where it is pouring down. So be sure to bring a rain jacket and a bag than is water proof to protect your gear and valuables should it suddenly start raining. Due to Malaysia being split up into two regions they both each have their own monsoon season that affects the weather. Be sure to check Malaysia’s weather and climate depending on the region you are traveling to in advance so you are fully prepared! Find a more detailed description on the weather in Malaysia here on the Lonely Planet website. One thing I would recommend any type of traveler to leave home without is travel insurance, because in the end you never know what will happen. A small accident can happen in a split second, requiring you to visit a doctor or hospital, or your valuables might be stolen. Travel insurance, nowadays, will cover you for most of these things, which will give you a some piece of mind while traveling and will allow you to hopefully enjoy your travels fully. 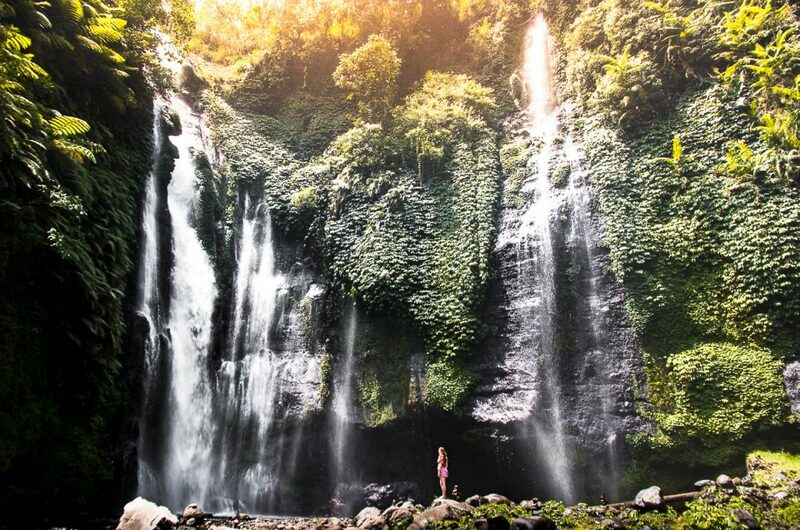 Lonely Planet recommends using World Nomads for travel insurance, so click here now to go and have a look at what they have to offer! Lastly, and quite important for your own safety, in Malaysia they drive on the left hand side. Which means you will have to look right, left and then right again before crossing a road! And when you rent a scooter or car be sure to not get confused and to drive on the left side of the road. If you are still reading this article you must speak English! So do most of the people in Malaysia. 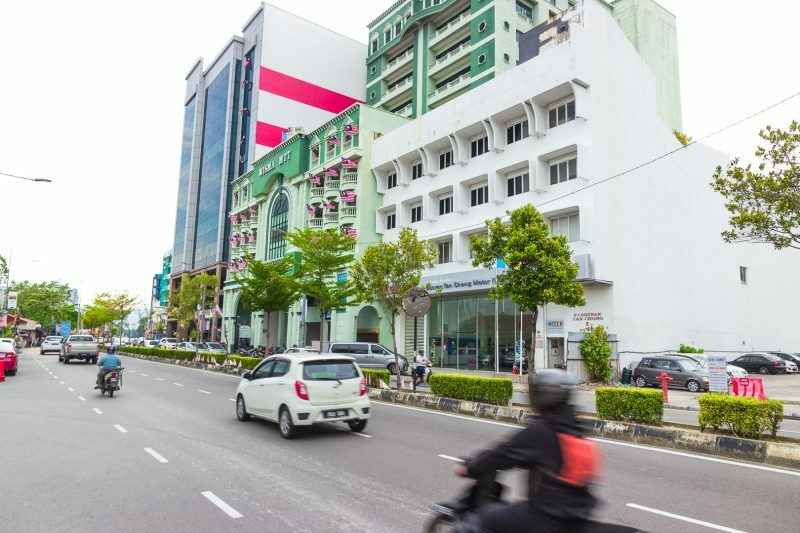 No matter if you are visiting Kuala Lumpur, Penang, Cameron Highlands or Ipoh, or even some of the islands, almost everyone speaks English, making it very easy for you to make your way across the country. Signs, information stands, ticket machines, food menu’s are almost always available in English, leaving you not to second guess if you have ordered the right food or bought a ticket to the right destination. Be sure to not overpack that suitcase or backpack because Malaysia is a true paradise for people that like to shop! In Kuala Lumpur you will find large malls, some only a stone throw away from each other. Find small stalls in Chinatown with fake Ray Ban sunglasses, t-shirts with prints and the typical Southeast Asian elephant pants. Besides that there are also, obviously, enough souvenirs to buy to fill the rest of your suitcase up. Depending on what regions you have traveled before and your home country you might need vaccinations before coming to Malaysia. I would strongly advise you to visit your GP or travel clinic at least half a year before your vacation to Malaysia to get a consult. They will have the best knowledge and advise regarding your upcoming travels. Moreover, depending on where in Malaysia you are planning on traveling you might even be prescribed malaria pills. Well this advise is basically applicable to any country you travel to, watch your belongings. Make sure credit cards and passport are packed away securely in your bag and keep an eye on your bag in busy places such as public transport or shopping malls/streets. The last thing you want is your holiday to be ruined because of a pickpocketer! There are specific brands like Pacsafe that are designed for protecting your valuables while traveling, click here to find some of their stuff. It is not advised to drink the tap water in Malaysia, unless it is filtered. Bottled water can be bought on every street corner for roughly 0.50$ per 1.5L. Besides that most hostels, guesthouses and hotels have options for filtered water nowadays. You can simply fill up your water bottle here, which is more budget friendly and environmentally friendly. So be sure to pack a reusable water bottle when packing your suitcase! AirBnB must be one of my favorite travel apps to use. I have used it in New Zealand, Vietnam and now Malaysia and have never been disappointed. You can find great accommodation, in any price range, for a much smaller price then by booking a hotel. Depending on your needs (kitchen included, no kitchen, washing machine, parking space for example) there is something for everyone. You can find luxury villas, studios with rooftop pools or simple rooms for a small price, the choice is endless. 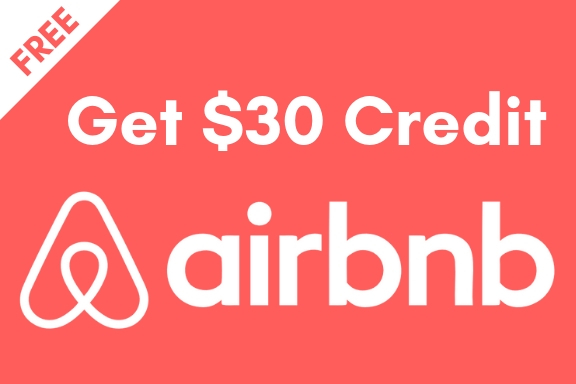 And to make it even better if you sign up here now for AirBnB you will get a 30$ credit that you can use for future bookings! Not a fan of AirBnB or rather stay in a hostel or hotel? 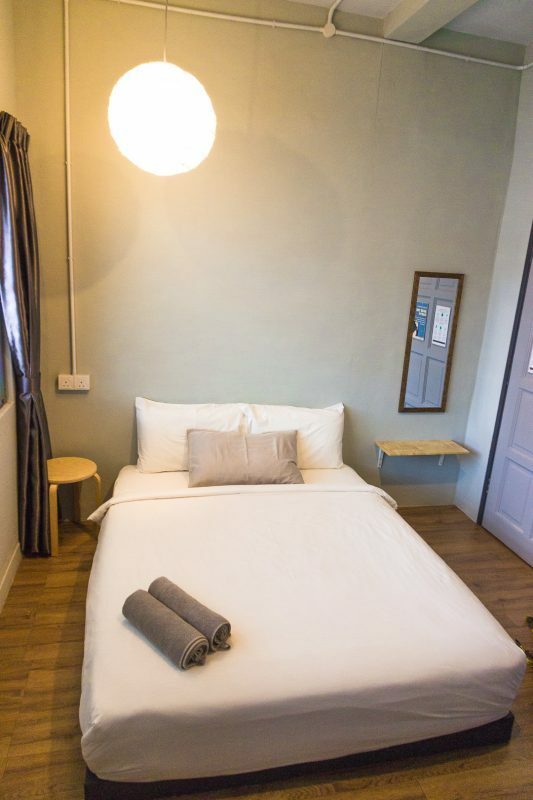 Use Hostelworld, Booking.com or Agoda to find the perfect accommodation for you. Malaysia is not only filled with stunning nature, it also has many cultural and religious sights for you to visit. However, don’t forget that these religious and cultural sights often have a strict dress code. Depending on the religion you will be asked to cover your knees and shoulders, take your shoes off before entering and perhaps, as a woman, to cover your hair with a scarf. So be sure to pack some conservative clothing with you and to dress appropriate for the occasion. Interested in seeing a beautiful temple in Malaysia? Check out our article about the Kek Lok Si Temple! If you had not realized it yet during your research, Malaysia is split into two parts: Peninsular Malaysia and Malaysian Borneo. 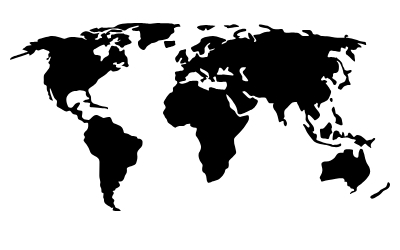 The two parts are not connected by land and are incredibly different from each other. You will find the main cities located on Peninsular Malaysia while most of the natural sights (such as Mount Kinabalu and the orangutan national park) are located on Malaysian Borneo. Malaysian Borneo is also known for some beautiful dive sights, should you be interested! It is possible to visit both parts during your vacation, flights are cheap and frequent. I would recommend using Skyscanner or Cheapflights to find the best rates for your preferred flights! No need to exchange money upfront or at the airport, you can find ATMs at the airport itself and almost everywhere else in the main cities. Be sure to inform your bank in advance about traveling to Malaysia so they won’t block your card once used within Malaysia. Also don’t forget to check with your bank if any foreign withdrawal fees apply so you won’t be surprised with any unforeseen costs. You will easily find wifi available at hostels, hotels, guesthouses, malls, cafes, shopping malls and airports which means you can chat with all your friends and family and share your beautiful pics to Instagram. Should that not be enough for you then you can always buy a sim card. A sim card often costs 20 – 50 MYR depending on the provider and data plan you choose. Now this is something to be careful about. While drugs are available to be bought (although not legal) throughout Southeast Asia some of these countries have a very strict law should you be caught in possession of drugs. This especially applies to Malaysia, where the drug law is rather strict. Although I don’t know the specific sentences I do know that if a person is under a certain amount of drugs in Malaysia they are presumed to be drug traffickers. Under the Dangerous Drugs act of 1952 you can be sentenced to death by hanging if you are found with a certain amount of drugs in your position. 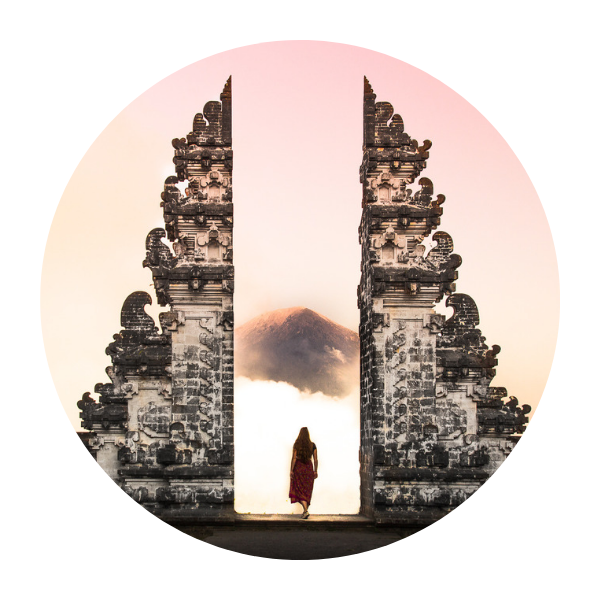 If you are planning your Malaysia itinerary don’t forget to check out all our other blogposts on Malaysia for some more travel inspiration to create your ultimate itinerary. Or check out one of these articles below!